Ayurveda is the oldest holistic health system in the world. At euroved, we bring these timeless teachings into the modern Western world and make them applicable for everyone. 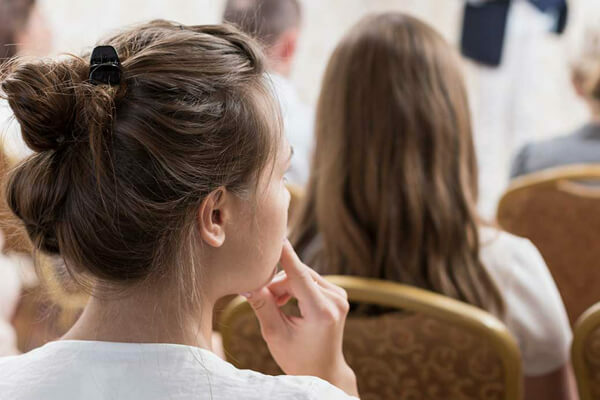 Ayurveda training and continuing education for doctors, therapists, and laypeople: learn how to use holistic medicine. Consultation with Dr. med. Harsha Gramminger. 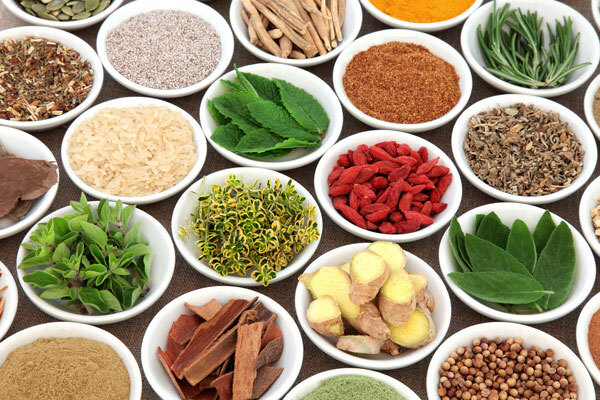 Nutritional supplements, herbs, teas and oils: here you’ll get everything for Ayurveda cuisine and treatments. 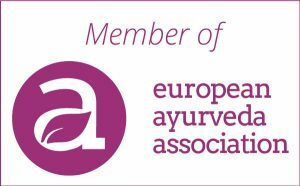 euroved’s corporate philosophy unites the ancient Indian wisdom of Ayurveda and Western standards into a holistic medical system, which provides answers to the challenges of our time and can be integrated into daily life. euroved GmbH is a bridge between 5,000-year-old teachings and the discoveries of modern medicine. Ayurveda literally means “the science of a long and healthy life.” The oldest holistic health system was developed over 5,000 years ago on the Indian subcontinent. Ayurveda views every human being according to his/her individual conditions. Simultaneously, this holistic medical system always considers people in their entirety, which also includes their environment. Ayurveda encompasses numerous health-sustaining and healing methods, from nutrition to meditation and yoga to massages and purifying treatments. Those who want to lead healthier, more powerful, and happier lives with Ayurvedic methods must first determine their personal constitution. This is because three bio-energies – Vata, Pitta, and Kapha – are different in each of us. The free Ayurveda test from euroved shows you which energy (Dosha) is especially strong in you. Health, fitness, and happiness are at the top of your wish list? 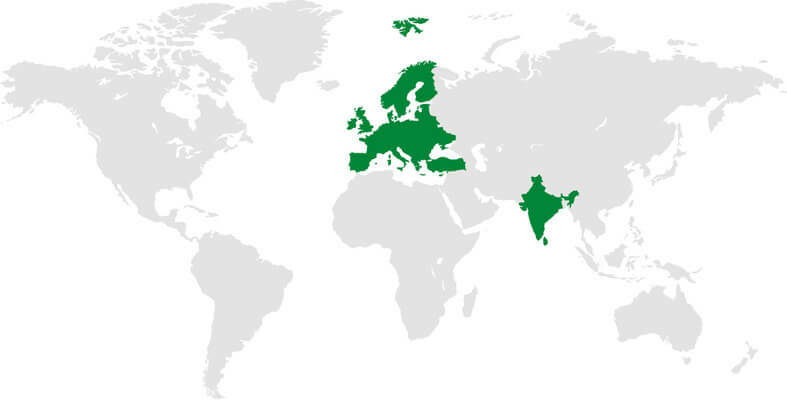 Then subscribe to euroved’s Ayurveda newsletter with regular tips, recipes, events, and offers!